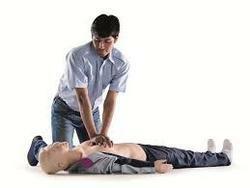 Education of first aid can help youable to handle in an emergency situation. It can also help manage risks and reduce time lost due to illness or injury. You never know when you might need to help a colleague, friend, family member, or even someone you don't know; we think everyone should have theknowledge and confidenceto handle in an emergency situation. 4. 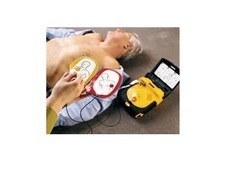 How to prevent a cardiac arrest? 5. How to check oxygen in cylinder?